YiY makes beautifully, sustainable, luxury accessories that breathe conscious living. To make the world a better, more peaceful and balanced place YiY products are made with a conscience; sustainably and ethically responsible. For YiY conscious living goes one step further and is not only about the outer world but also the connection to your inner world, to your nature, to Your Inner You. Pivotal to YiY are women handbags. They are your soulmate and company on your journey in life. YiY (‘jij’ in Dutch) means ‘you’. YiY is for you. You can personalize your soulmate with unique tokens sprouted from nature thereby strengthening your connection with your soulmate. You can switch the tokensdepending on your moment, whatever Your Inner You tells you. 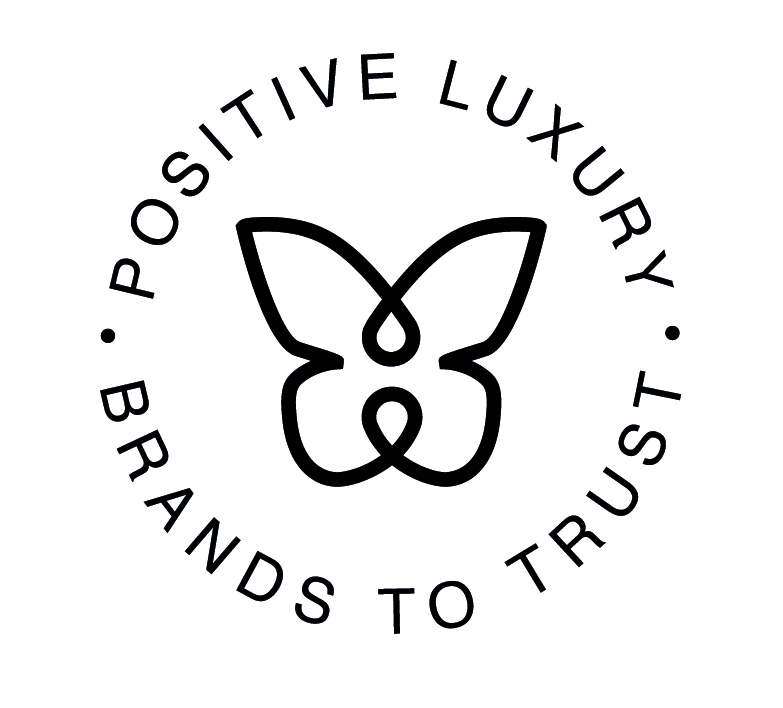 YiY has been awarded the prestigious Butterfly Mark, powered by Positive Luxury from London. After passing a robust assessment across areas of innovation, social and environmental practices, governance and philanthropy, YiY is now recognized as a mindful luxury Brand to Trust. You choose to be more conscious and try to live accordingly. You are open and want to explore, discovering the world and yourself; connecting with outer and inner nature. You try to make the best out of every moment ……and that is just perfect. You value functionality, beauty and craftmanship. Your inner power and love gives you the freedom to make your own choices, personal and unique. On your journey, moment by moment, YiY is your perfect soulmate. Enjoy the moment and connect with Your Inner You! How YiY came to live…. YiY is originated, conceived and brought to life by Felicienne Bloemers. 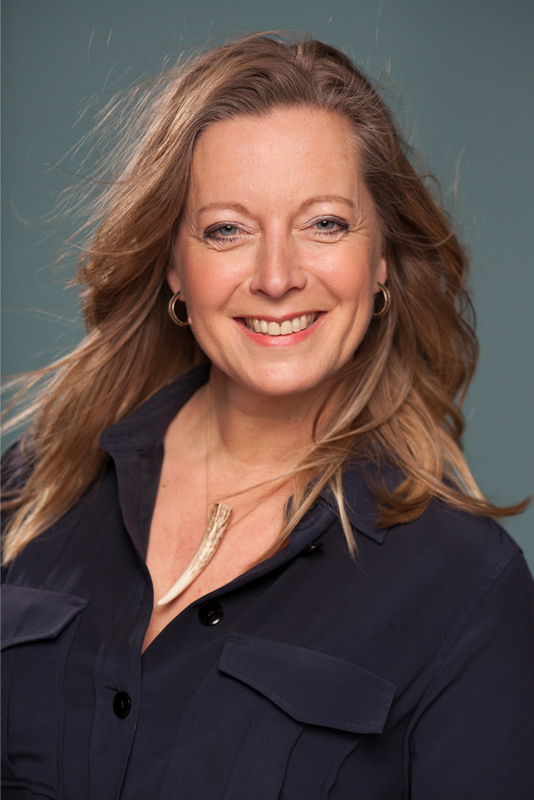 After leaving a career in consulting and finance, she stepped into the creative world working with several product, interior and fashion designers, amongst which Marcel Wanders and Ronald van der Kemp. That was the moment that a hidden longing to create was awakened. Not until she started a path filled with yoga and meditation, she was able to truly connect with what she calls ‘my inner me’. This growing consciousness helped to get in touch with her strength and creativity. She wanted to make something that was beautiful and meaningful, not only in form but also in spirit. Products that could connect the inner with the outer world and tell this story. Made for exploring, free thinking women who embrace living a conscious life. Handbags turned out to be the perfect carrier: they are a women’s true soulmate, accompanying her on her journey through life and carrying all she cares for. YiY wants to connect and listen to you (YiY = ‘jij’ in Dutch and translates to ‘you’). An extensive questionnaire about your ideal handbag brought insights and Felicienne took this feedback to design the bags. One thing became very clear: you all explicitly expressed wanting to have the possibility to be able to personalize your bags. That made perfect sense for YiY because that makes a soulmate truly personal and a way to express and connect your inner world to the outside. The brand name was born: YiY, with a double meaning: You and Your Inner You. It all comes back to and connects with (your) nature. Nature is always in flow and finds its balance. Its continuing cycles connect life and death. Nature can strike you with its intricacy and yet its simple logic and functionality. And nature embraces organic forms and expresses both power and elegance. Felicienne found antler a symbol from nature representing this all. Antler is expressing both power and organic elegance; is shed and grows again every year. And while the inside is a very intricate maze, the majestic outside serves female deer to find their best mating partner. When designing the bags, she combined nature with the learnings from the questionnaire. While the bags are functional, the organic weave is intricate and shows craftsmanship. The GOTS (eco) custom lining of the bag is inspired on photography of water and air symbolizing a feeling of freedom. And the custom handle connectors remind you of antler. YiY tries to make her products responsibly and consciously. All materials are sourced as local as possible and are traced back to its source to the maximum extent. YiY uses responsible materials, whether it is bovine leather or the GOTS certified custom lining.Only shed antler is used and transformed into unqiue tokens in Amsterdam. Certificates and Code of Conducts contribute to a process of continuous improvement in the area of sustainable and conscious practices. The bags are handmade in a small family atelier in Spain with an incredible tradition and craftmanship, who have several top luxury brands amongst their clients. YiY is proud to be a Brand to Trust and carry the Butterfly Mark. A recognition of her efforts to be a sustainable and conscious label. Personalization had to be key. This feature has to be a connection with nature, as if this can bring you back to your nature. Felicienne chooses to work with unique, handmade tokens sprouted from nature, such as gemstones, shed antler and petrified wood. The weave leads your eyeto the central place where you find a special click system that allows you to switch your token depending on your moment, your style, your nature. The tokens act as a little anchor and reminder to live consciously, connected to Your Inner You.